I love to fish, and most of my friends feel the same way. More than likely, if you're reading this you like to fish too. I hope by the end of this article, you'll appreciate and try cane pole fishing. 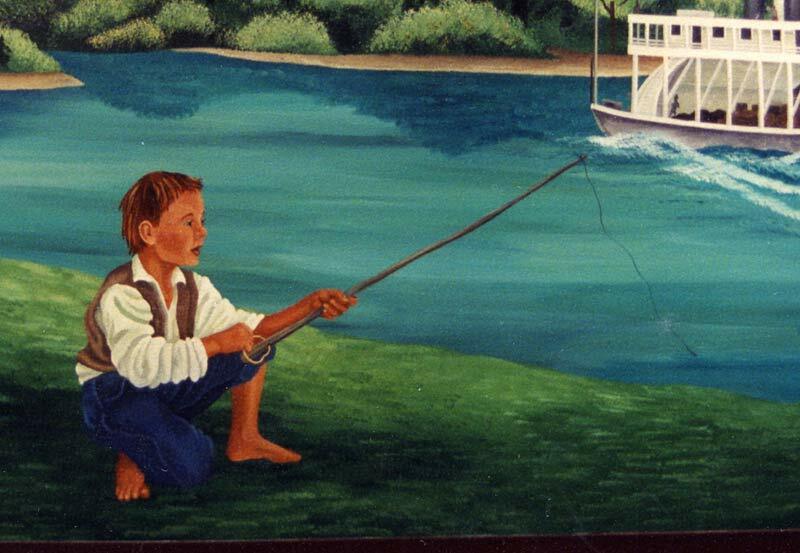 Now a days you just can't grab your pole and go without stopping at the local bait shop, sporting goods store or mega-mart and picking up your fishing license. That alone can cost you well over $20, and if you're not a frequent fisherman the permit you have in your wallet is probably expired and you have to go get another. That could make for a costly trip. Perhaps your an avid fisherman, always keep a current license and you're always ready to go all the time. Cane pole fishing may be for you too. 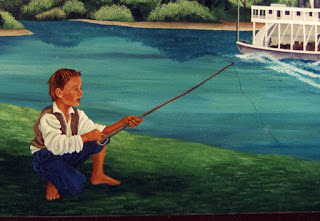 There was a time for all of us when we could just grab our fishing pole, tackle box and go. In modern times, and by that I mean the last 40 or so years, the fish populations have dwindled due mostly to loss of habitat, and the problem has been compounded by less-than-ethical fisherman. The result is that game commissions all over our nation have put tighter restrictions on fishing, and even now in Florida, a resident needs a license or special permit to fish anywhere beyond their own property. See the FL Freshwater Regulations for example. I kind of fall into both categories mentioned above. My license seems to be expired every time I look at it and even though I have quality fishing tackle out in the shed, I appreciate old-school methods. We don't see cane pole fishing that frequently now, but it is still popular in some areas. 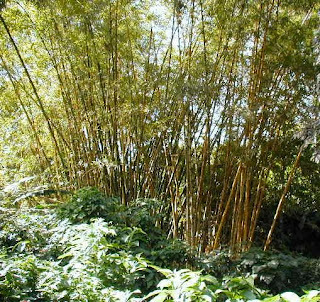 This morning I went to our other office where we have a marvelous stand of various bamboo varieties. I was looking for a straight piece about 8 to 10 feet long, but could find the right one. What I did find was a culm (stalk) of bamboo about 25 feet tall which I fell and cut off the last 10 feet. I plan on using it all. I suppose I could fish with the tip immediately, but my plan is to let it dry slowly, cut and sand the rough edges and put a finish coat of varnish on it. I'll let you know how it turns out. I hope some of you will try this! If so, please send me your comments. If you're doing it to save money, or just to get back to basics, both are good reasons. I also have to admit I hate giving the government money to utilize our fishing resources, paying another fee beyond the taxes I'm already paying! In researching this topic I found the marvelous work of Cindy Baer Webster, an artist and educator based out of Tulsa, Oklahoma. She owns the company smART Decor and travels all over the mid-west painting murals. I hope you'll visit her site.